If we are to truly stretch ourselves and cast our net broadly so as to catch as many opportunities as we possibly can, we must look beyond London. Despite its reputation as one of the most dynamic cities in the world, London is not the entire world. Firstly, it is important to acknowledge London’s faults, as there are many. Initially, the most glaringly obvious one is property/rental prices. Young people’s dreams of London life are being stifled by the prices of housing, and killing yourself working seven days a week is still not enough if you are only earning minimum wage. 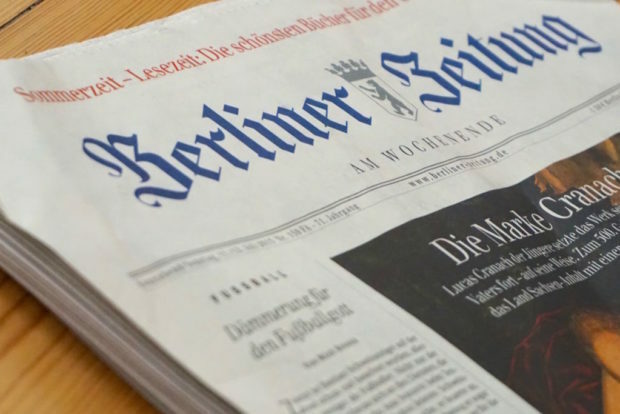 It’s a sad truth but the fact is Berlin’s average house prices are nearly half of London’s according to a new study conducted by The Financial Times. These prices allow new businesses the breathing space necessary to actually grow and start to become self-sustaining. More money to spend on the business that isn’t going on the bare essentials can only be a good thing for commerce. Studies show that with low house prices the number of start-ups in Berlin have been increasing year on year, with a record 30,000 beginning life since the start of January 2016. There are other attractive aspects to the German capital apart from the ease on the wage packet for budding business owners. The capital’s population, for example, is young and diverse, with almost half of the city’s citizens claiming not to be native Germans. Brits make up a relatively massive 9% of the populous and that number is set to rise even higher. So many young British professionals come to Berlin to start their business because of the steady economy, diverse potential clientele and the youth and dynamism the workforce has come to have a reputation for in recent years. Similarly, the metropolis’s culture mixes with its education standards. 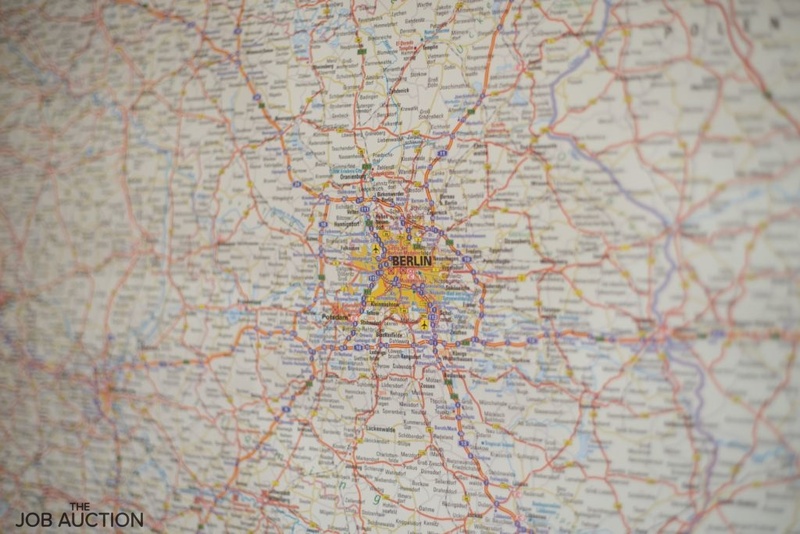 There are currently more business schools in Berlin than there are in any of the other major European cities. The German way of life has a focus on efficiency and is results-orientated. This extends to university-life as well. A record number of Germans received top grades in courses relating to business. The top business school worth a mention in this report is ECSP Europe Business School (Berlin Campus), with students from this campus doing significantly better than other classmates at other campuses of the European Business School dotted about continental Europe. Finally, the primary factor that should lure those considering venturing into the world of start-ups would be the amount of money swirling around in Berlin at the moment. Huge investors have been attracted by the strong economy and Naspers, Venture Capitalists and Target Global have all pumped over one billion pounds of their own money respectively into Berlin since 2012. With English commonly spoken and the streets paved with metaphorical gold, there has never been a better time for the nascent start-up chiefs of Britain to make the short hop over to the continent and set up shop in one the most exciting cities in the world: Berlin.